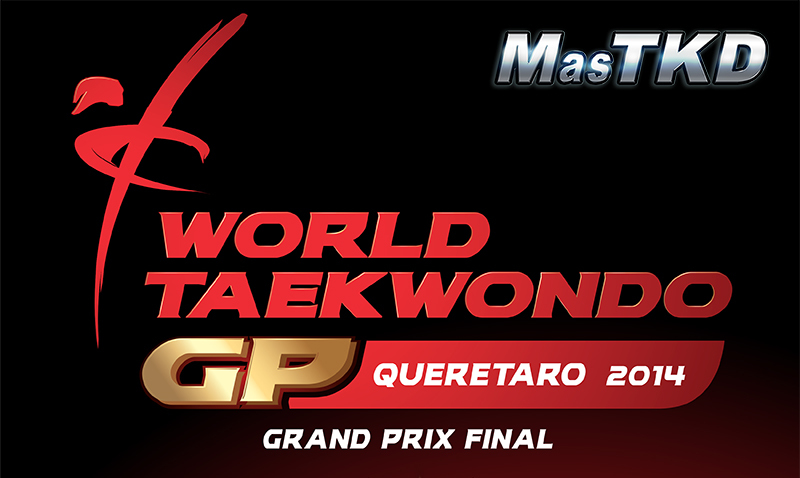 México - 2014/12/03 - Here you will find the Draw Sheets for the Grand Prix Final taking place in Queretaro, México. Draw sheets of the First Day: Female -49 y -67 Kg, Male -58 y -80 Kg CLICK HERE! Draw sheets for the Second Day: Female: -57 y +67 Kg, Male -68 y +80 Kg CLICK HERE! en que pagina o canal lo podremos ver?? ?